The professional golfer lives here part-time. 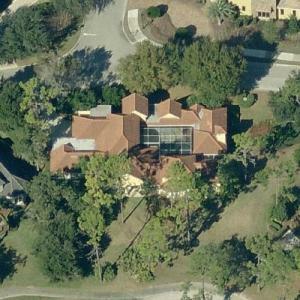 He purchased the 4-bed, 4.5-bath, 5,602 home in October of 2002 for $1.1M, according to Orange County records. His also maintains a residence in Borriol, Spain.